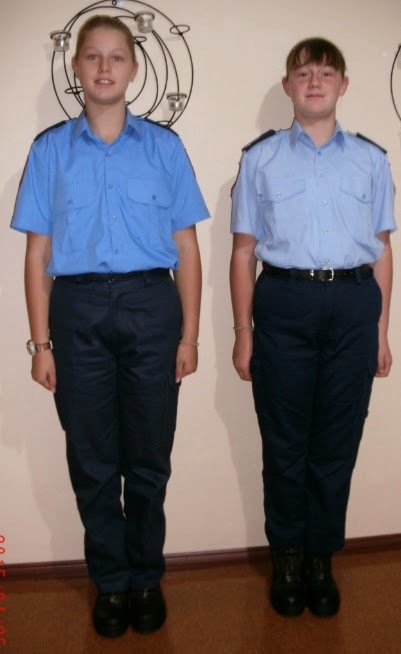 Girls in their volunteer fire cadet uniforms (at 3.30am) getting ready for the ANZAC march. 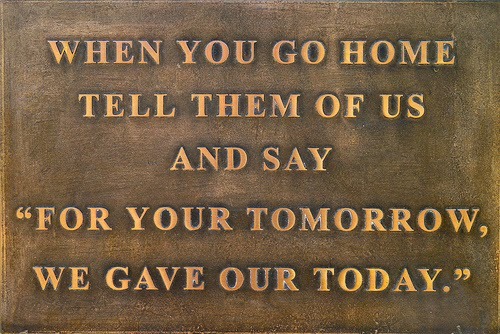 Tomorrow marks the 100 year anniversary of the Gallipoli landing. Like thousands of Australians, or more likely millions, we will be at a Dawn Service to mark the occasion. 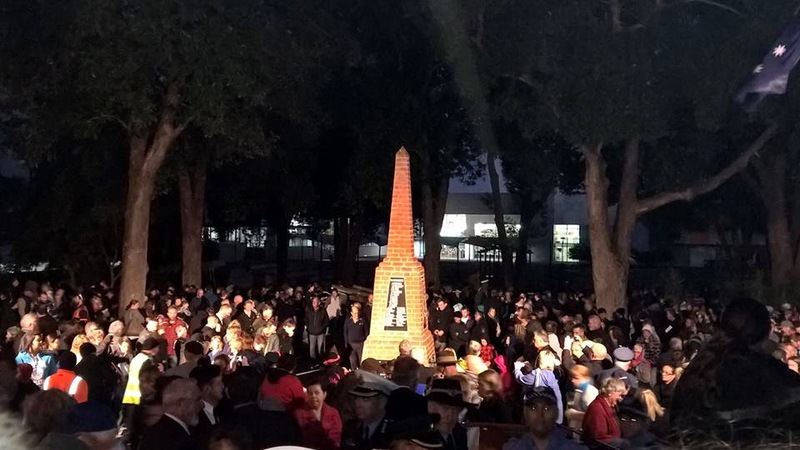 The service will not only remember those that fought and died at Gallipoli, but all of those who have served and do serve in the Australian and New Zealand armed forces. Both the girls' schools held remembrance services today. I am surprised by the facts about Gallipoli that they have been taught. 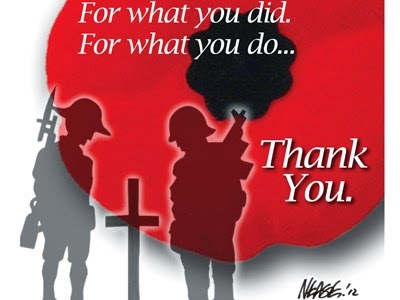 I remember the ANZAC services from my school days but I don't remember being taught about what it represented or means in the depth that they have been. I am very pleased that this is part of their education. 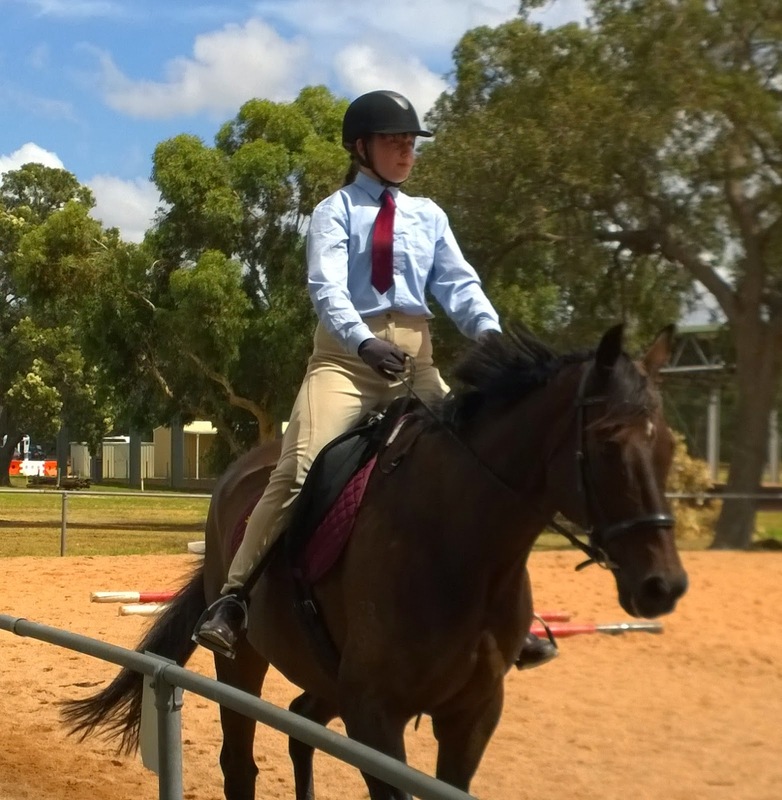 Posted a photo of Miss 11 in my last blog so thought I would post one of Miss 13. She's just been out to a friend's birthday party where they got to ride in a stretched hummer and drink non-al champagne. No, things are good and yes, I'm having fun. Nothing stunning but I have been up the farm - saw some animals, even rabbits and managed to get two of them. (Well I only aimed at two which I got, the others were too fast for me to aim at). It's good to see rabbits on the farm again (well from my point of view, the farmer might not be too pleased). Didn't see any foxes this time though, nor goats, which is really sad, as I was looking forward to getting some goat meat. I finally got to shoot my .22 Ruger at the club on Sunday. Lovely little gun. Really nice to fire. And the air pistol got a good work out too. The other thing that is "top of my list" at the moment is Miss 11's application for the Specialist Agricultural Program at a local (but out-of-area) high school. Applications close on the 24th and she has to do a handwritten letter with supporting information (seriously, who hand writes a whole A4 page these days?!?). EEEK, where did that time go? Anyway, all for now. Hope you all had a great Easter.